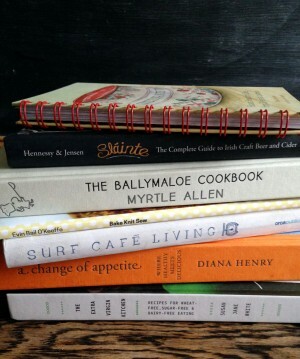 Last shopping weekend before Christmas and if you’re looking for an Irish cookbook for someone special, here are a few ideas. 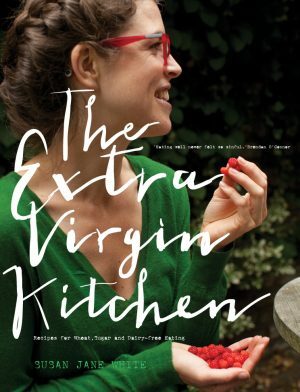 This is the cookbook that made me wangle a trip to Sligo. 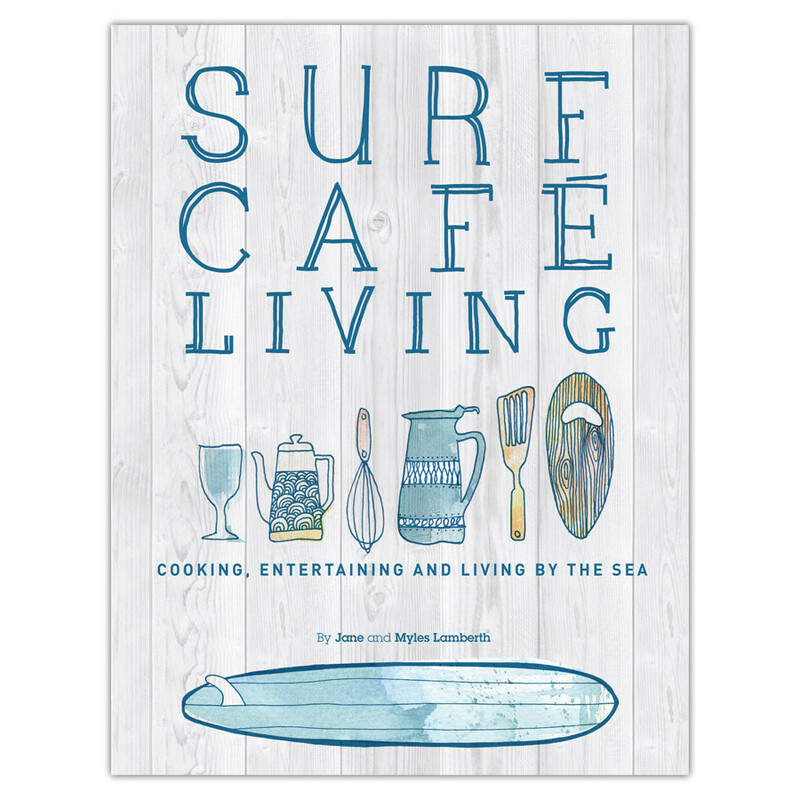 Not just to eat at Jane and Myles Lamberth’s Shells Café – the focus of their first Surf Café Cookbook – but for a brief slice of the Strandhill life that’s depicted in this book. With seasonal recipes to eat with friends, upcycling activities and a kitchen to die for, it’s enough to make you want to get on your board. Buy for: your surf-loving brother, anyone who lives in a cottage (for me, it’s been more inspiration for trying to persuade the Husband that we should transform our unfinished downstairs floors into poured concrete). The book that started it all? 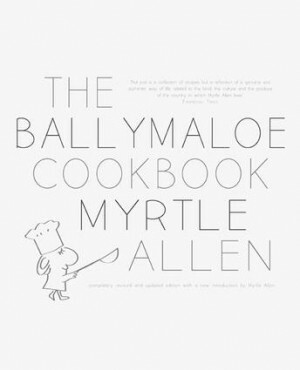 Myrtle Allen was certainly the first in Ireland to showcase local and seasonal foods when she started the restaurant at Ballymaloe House in 1964, first publishing this classic book, which is still well used at Ballymaloe, in 1977. Now revised and updated, it still includes The Ipcress File author (and noted food writer in his own right) Len Deighton’s original introduction and Myrtle’s anecdotes that have since passed into Ballymaloe legend. Buy for: the Irish food lover in your life. Anyone who’s come across SJW’s breezy and entertaining writing in the Sunday Indo knows that she puts the super into superfoods and she has great ideas for upping the nutritional value of everyday meals. Perfect if you have picky smallies around the house. Buy for: health food shop-haunters who buy things like millet flakes, barley syrup and buckwheat and need new ways to use them. Ahem. Diana Henry’s cookbooks are among the most used in my kitchen and A Change of Appetite is another superb collection of recipes from this Northern Irish food writer. There’s good sensible advice here on eating – not dieting – and making the most of legumes and whole grains, fish and fresh, seasonal ingredients. 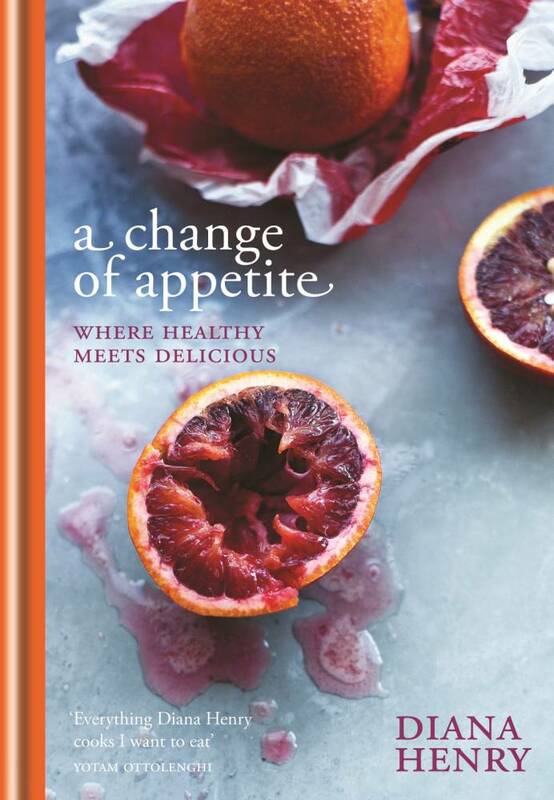 Buy for: someone who wants to kick-start healthy, but not punitive, eating in the new year. 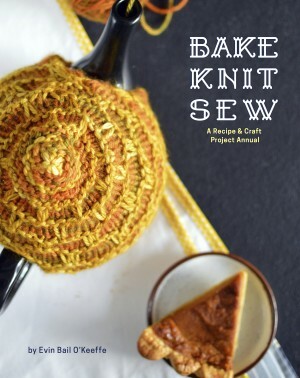 Another self-published book, this is spiral bound, which is perfect for the kitchen, and contains recipes that Olivia has tried, tested and found true over 30 years of baking for courses at Lavistown House. 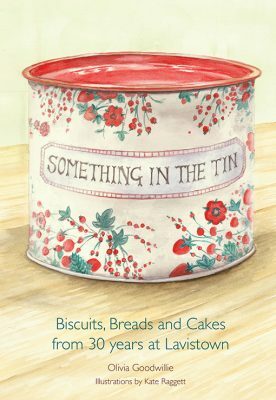 No photos here, just charming watercolour illustrations by Kate Raggett, done from photos of the baked goods that Olivia sent to her. Buy for: the baking fan in your life. We wrote a book! Kristin and I, we wrote a whole book on beer and cider and food. I’ll let you into a little secret – this time last year we didn’t even have a contract. 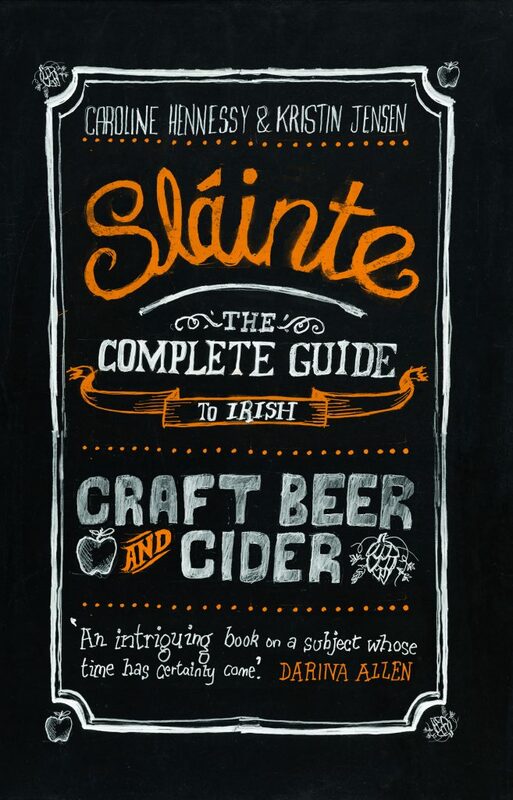 That was signed in early January; eight months later we stood on stage at the Irish Craft Beer and Cider Festival in the RDS, surrounded by friends and family, brewers and ciderists, beer fans and food lovers and launched our first book, Sláinte: The Complete Guide to Irish Craft Beer and Cider. What a year. I still can’t quite believe it. Buy for: the men and women you know who appreciate a well made Irish beverage. Available in all good off licences – pick up a copy with your Christmas drinks order – and bookshops. Thanks to Jane Lamberth for the review copy of Surf Café Living, Gill & Macmillan for The Ballymaloe Cookbook.